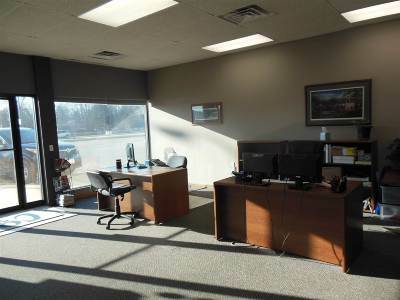 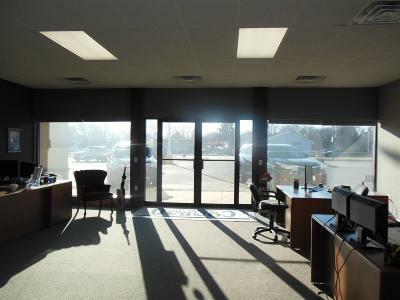 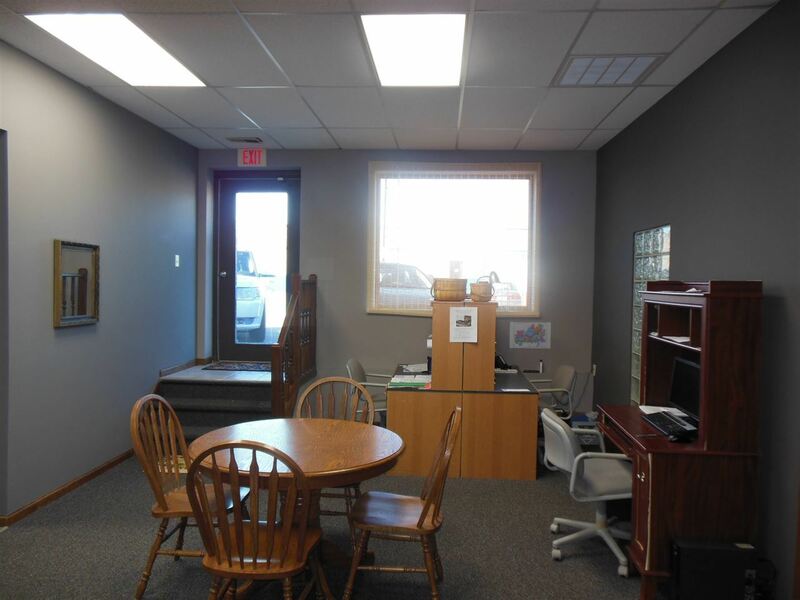 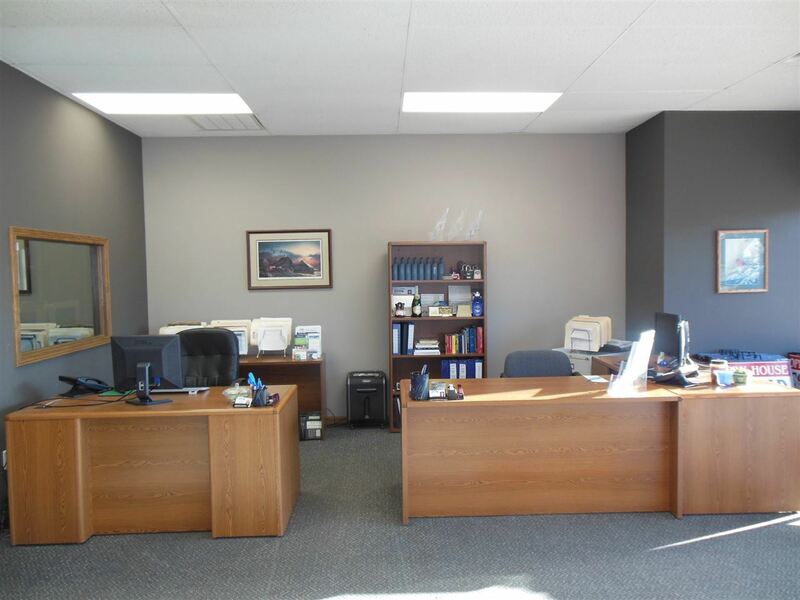 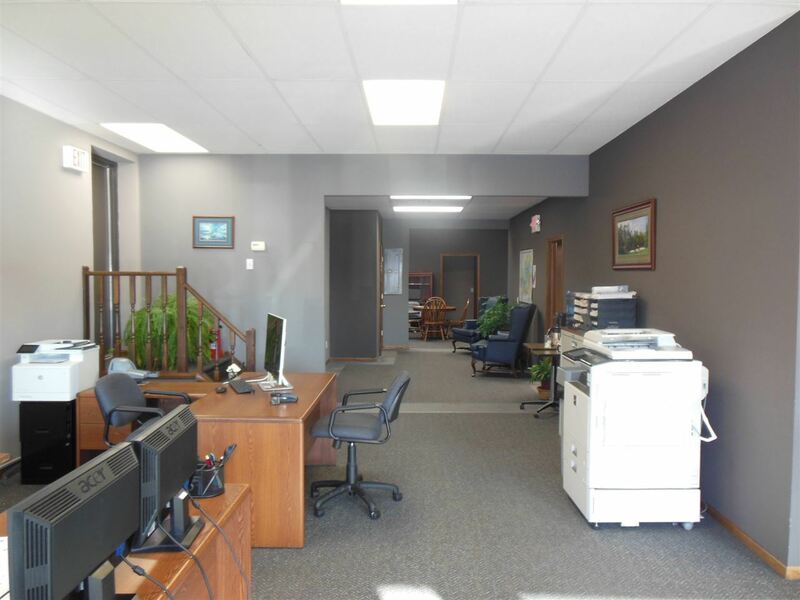 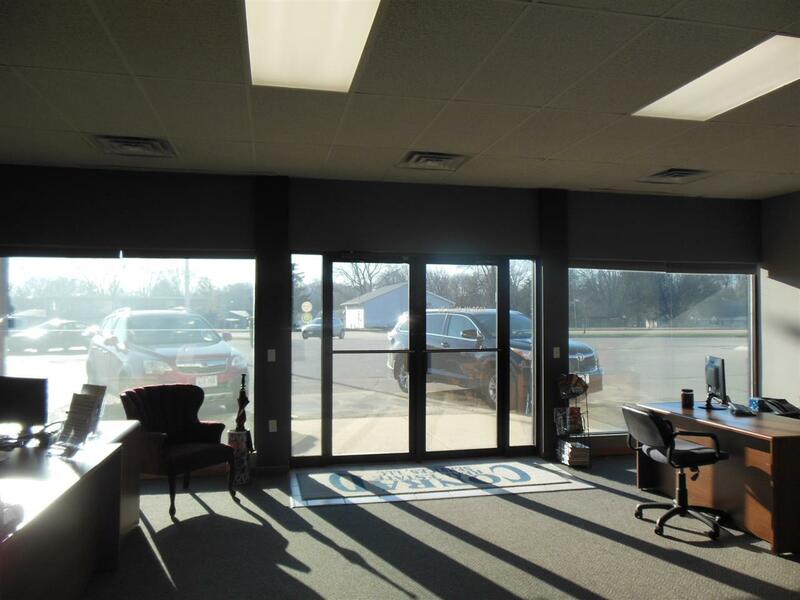 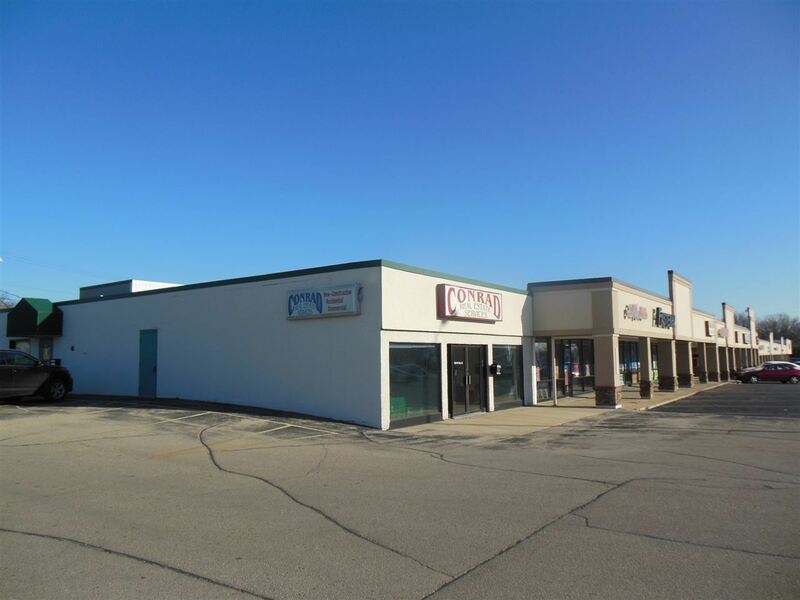 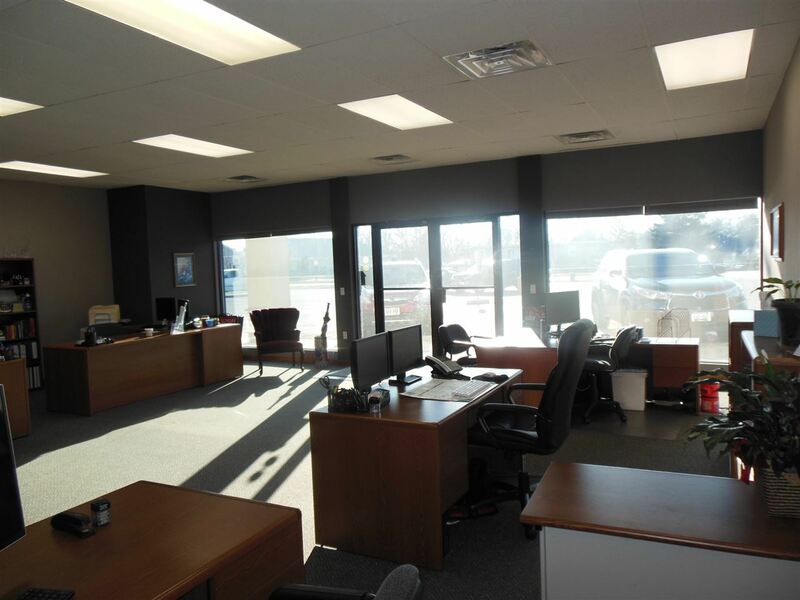 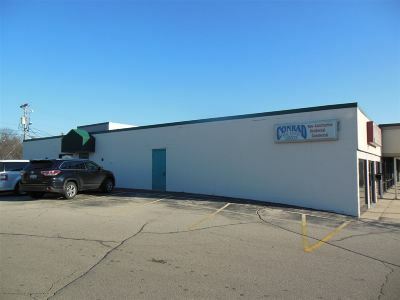 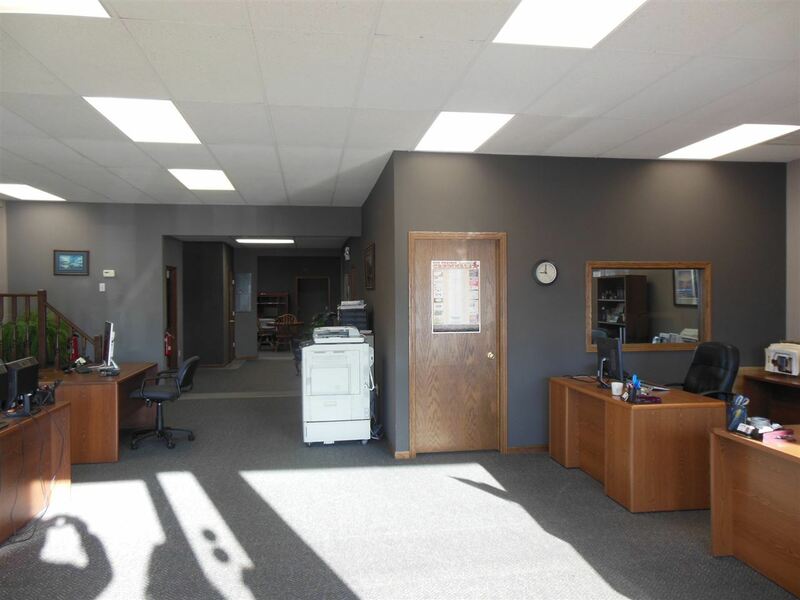 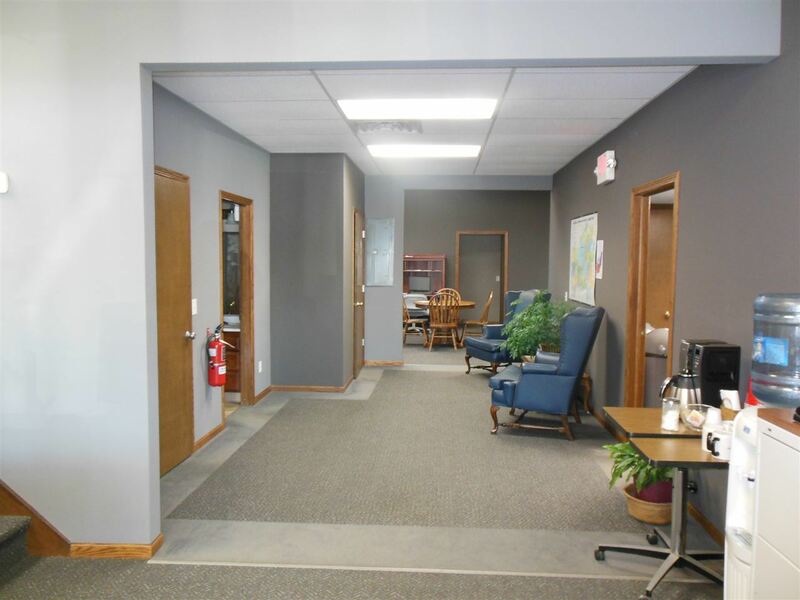 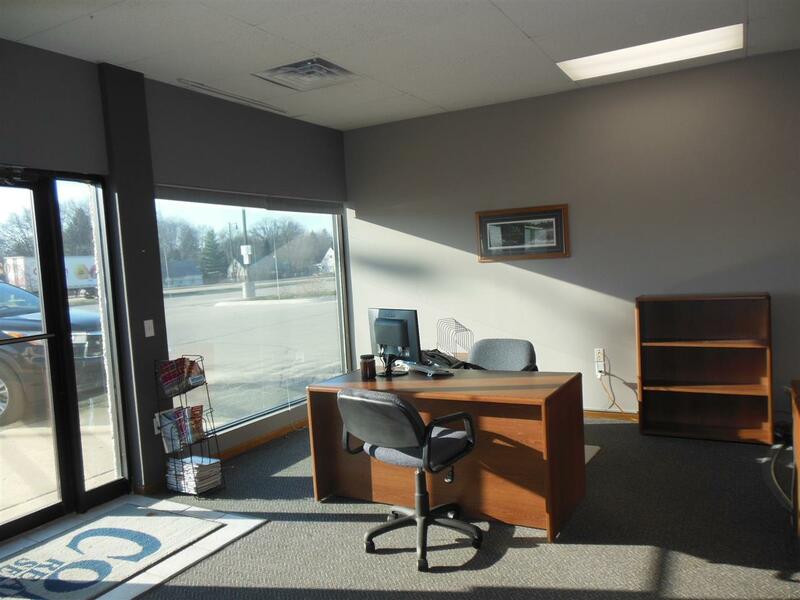 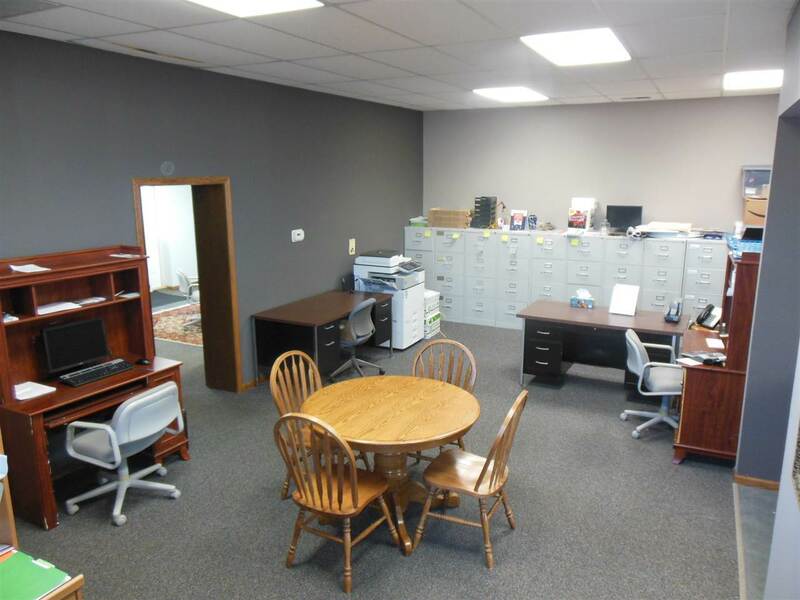 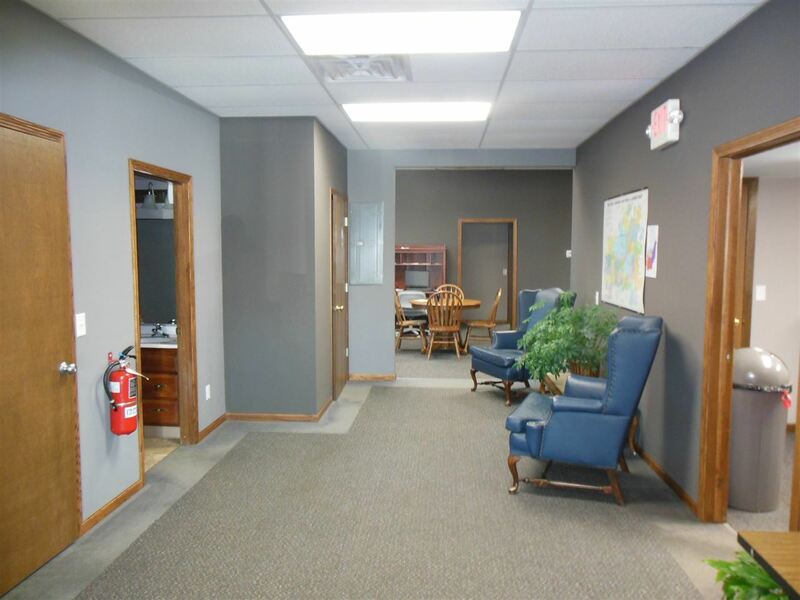 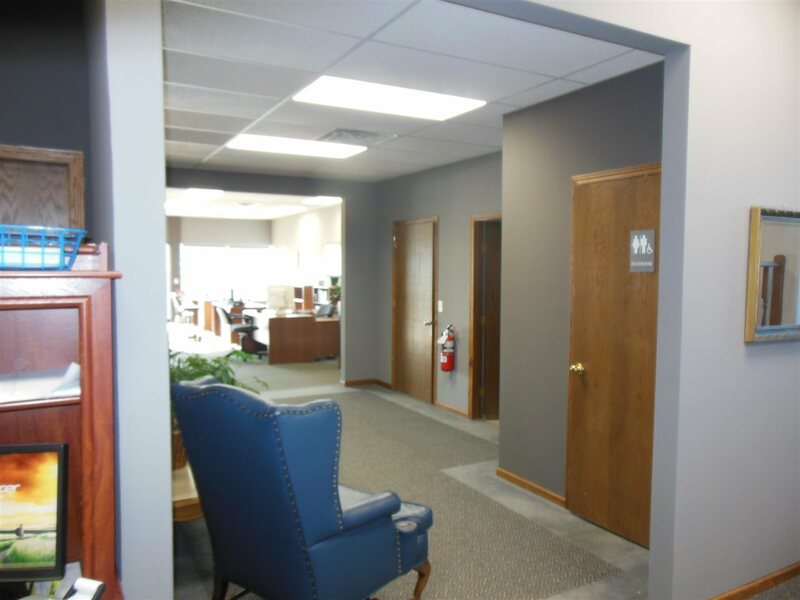 Class A office space for lease 2, 175+ sq ft end cap office space located in the busy Main Shopping Center. 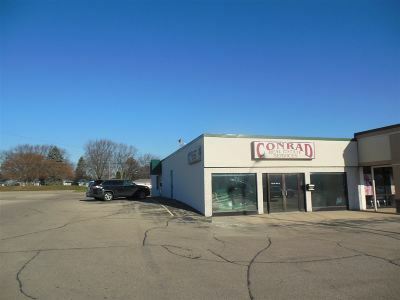 $11.00 sq. 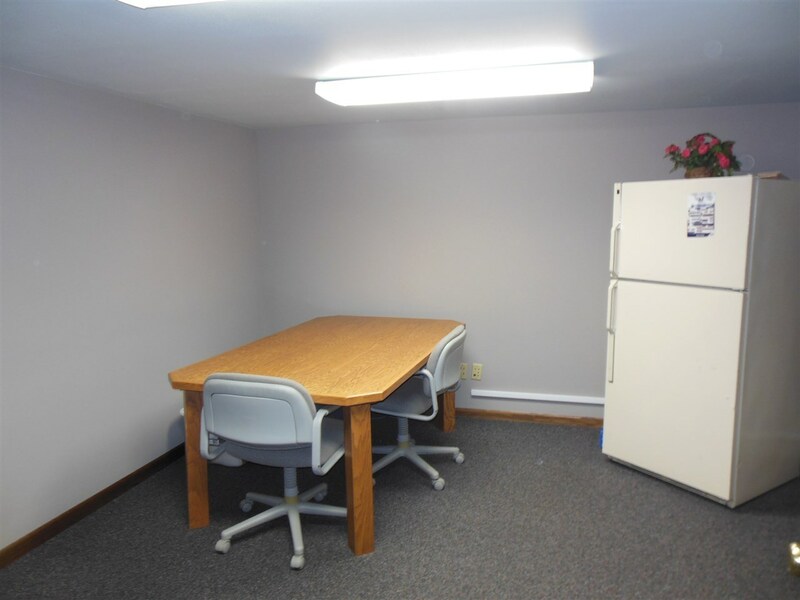 ft. plus triple net charges of approximately $3.59. 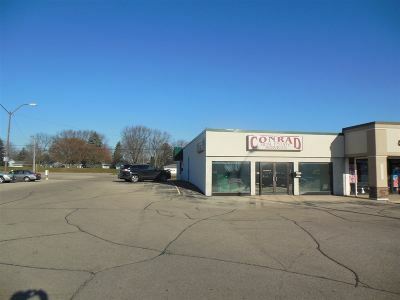 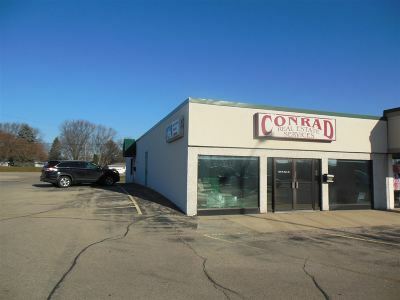 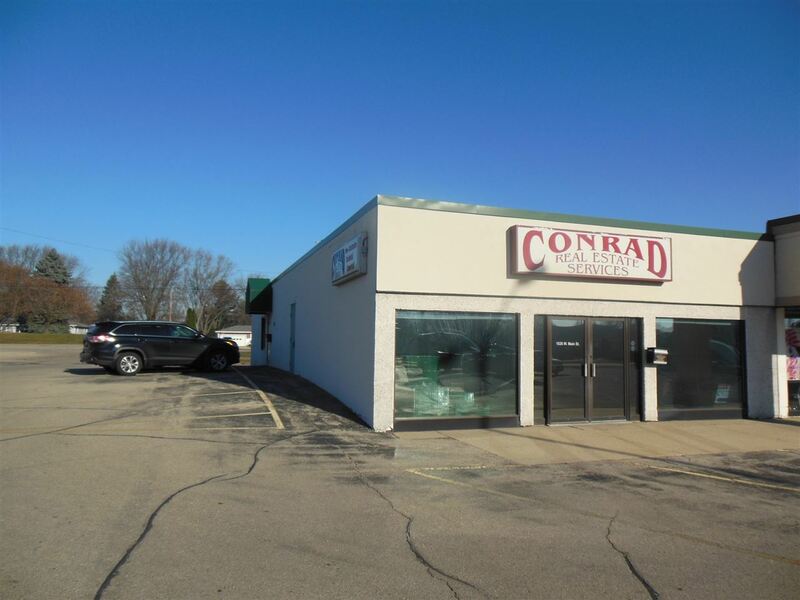 This space has great Main St visibility, offers plenty of parking, lighted building signage and is available now. 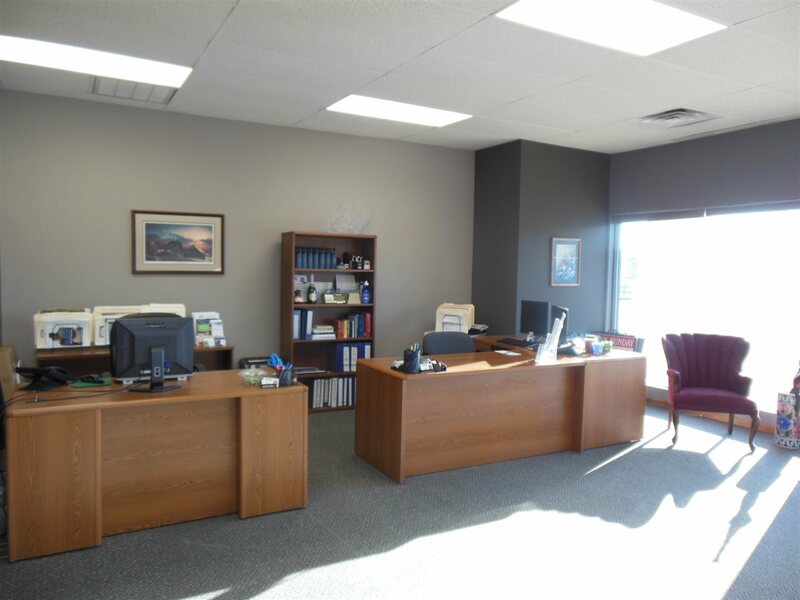 There are private offices, conference room, 2 bathrooms and some large open spaces too. 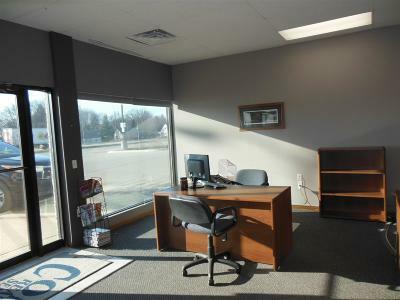 Directions: State Highway 151 To The Main St Exit. East On Main St End Unit On The Strip Mall Next To St Vinny's.